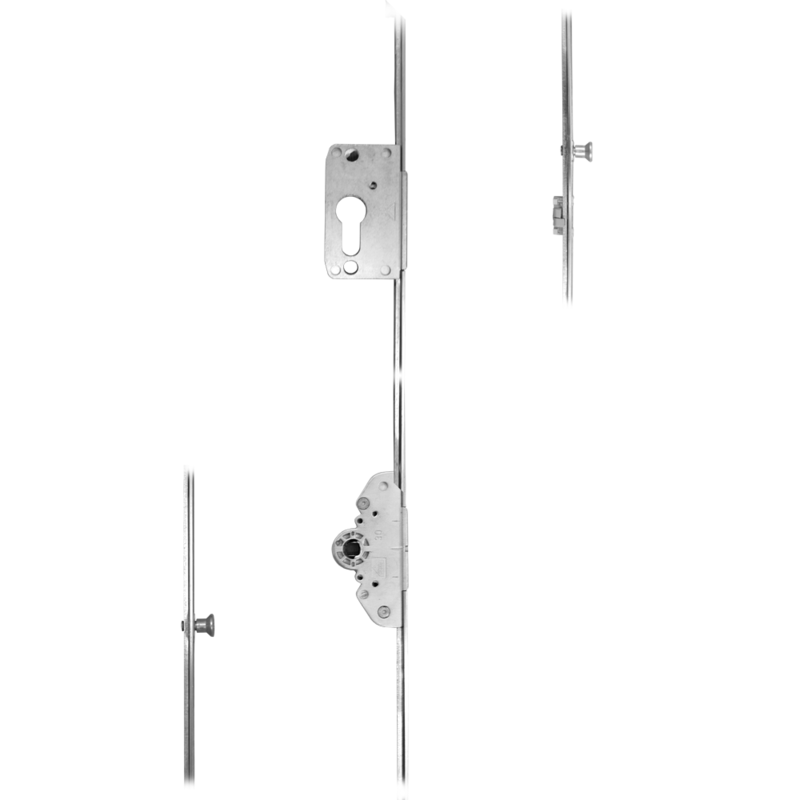 The CAL double-bolt lock works by securing the door to the frame at two security points and preventing any movement of the door. 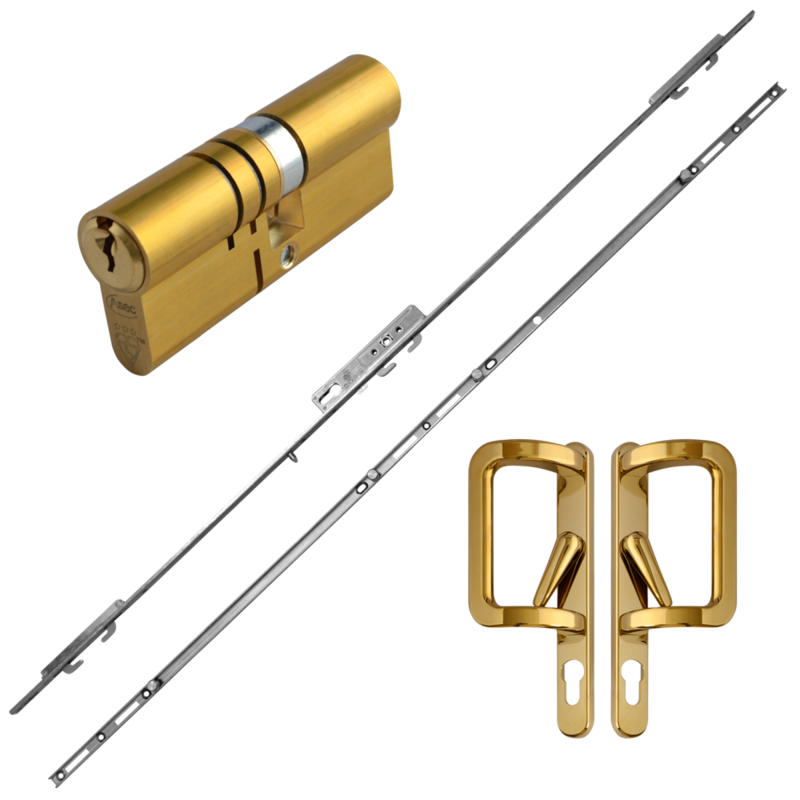 With its double locking action, the CAL double-bolt lock makes it virtually impossible to remove the door by lifting off its track. 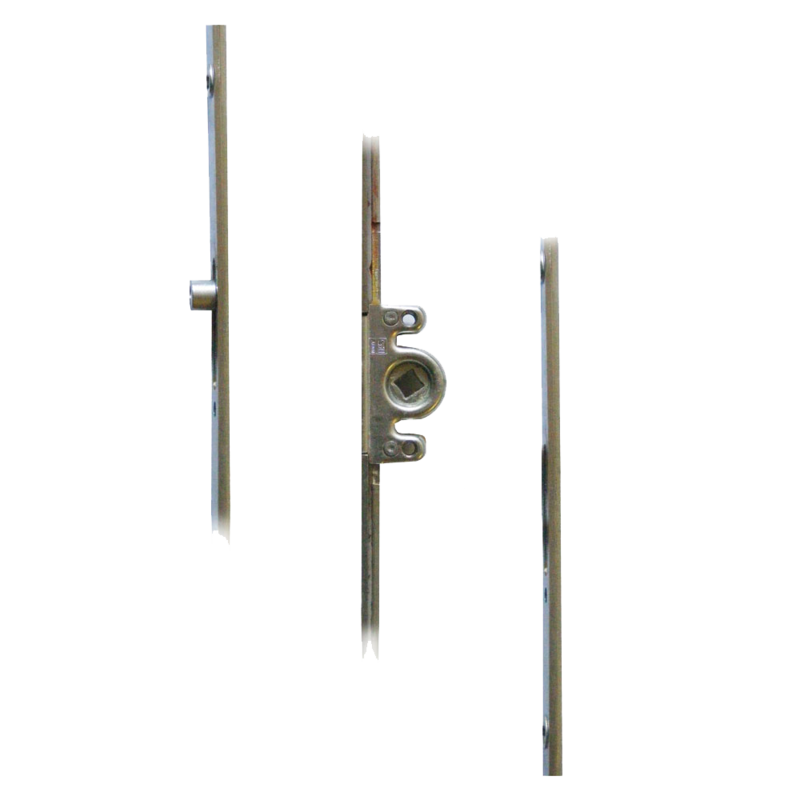 The CAL double-bolt lock can be used as a secondary or primary locking system on glass sliding doors. 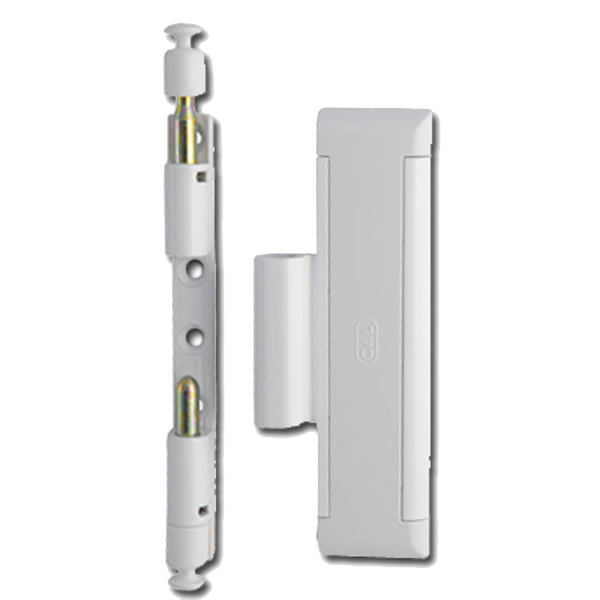 The lock can be mounted above the OEM lock to be out of children’s reach or below the OEM lock to be within children’s reach. 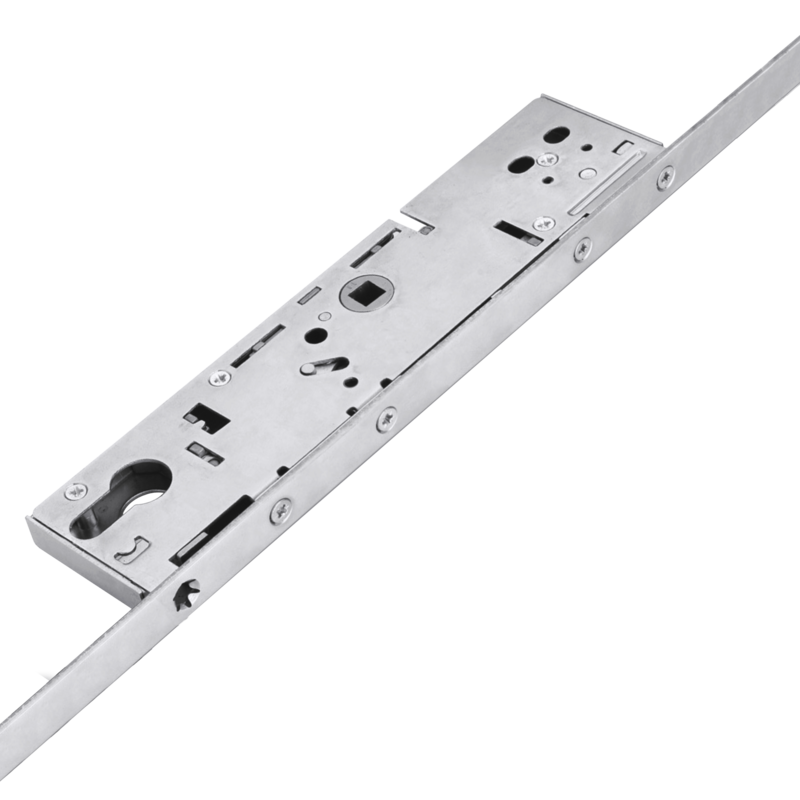 The lock can also replace the OEM lock with the addition of the OEM replacement cavity. 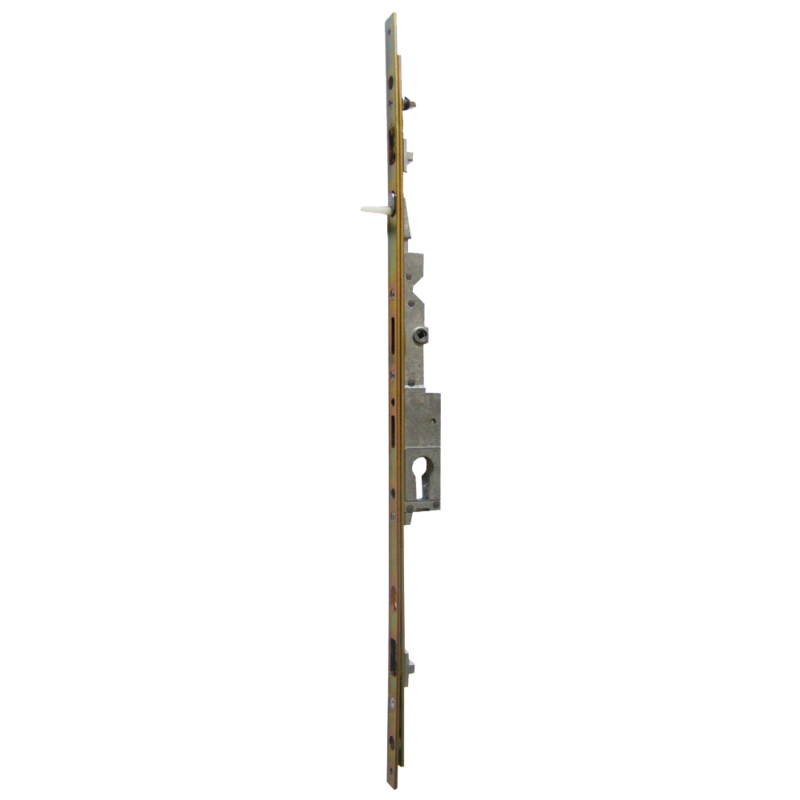 A CAL door handle is also an optional accessory and is available as an add-on to the double bolt lock. 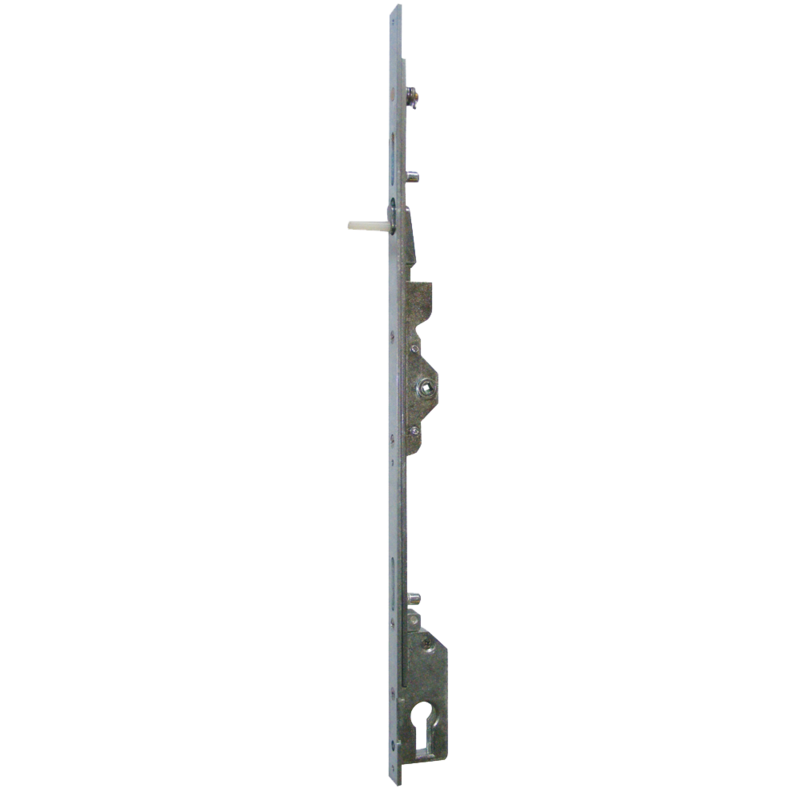 The handle can be bolted on top of the double bolt lock for easier operation of the glass sliding door. 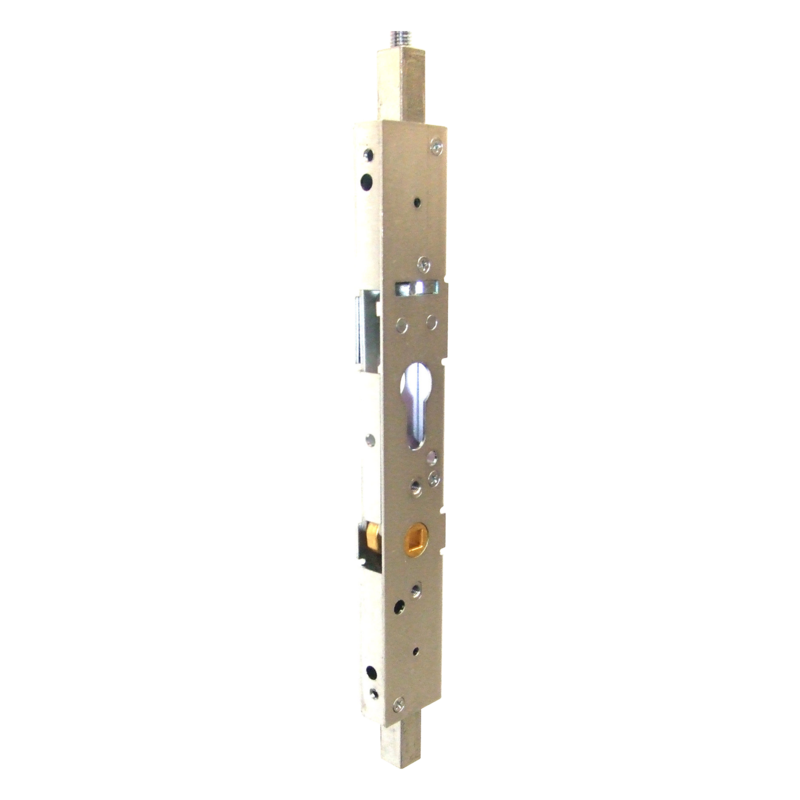 Please call us to enquire about the CAL handle. 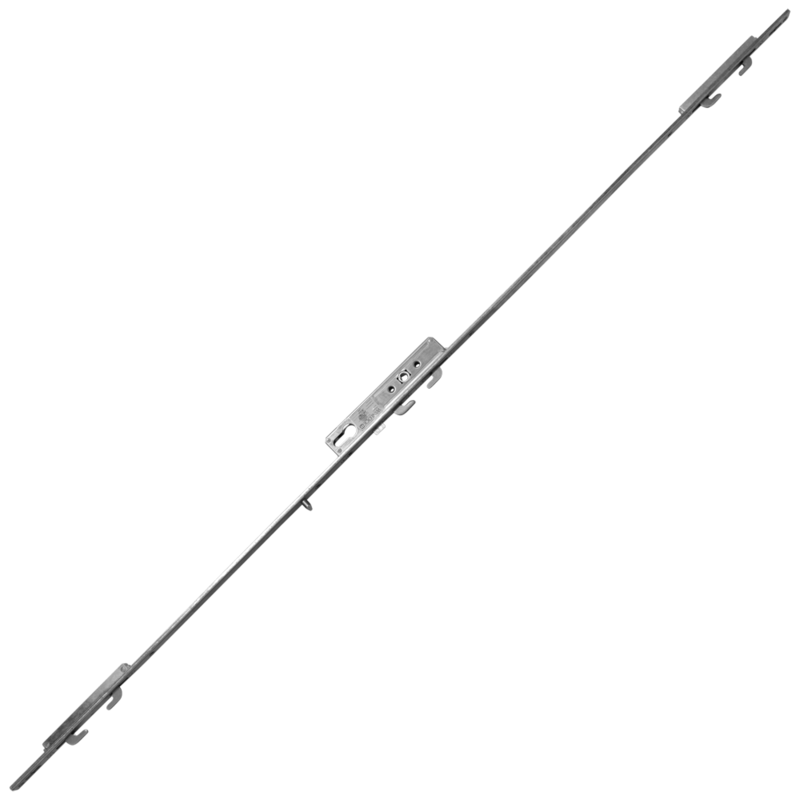 The CAL Single Lock is a powerful anti-theft device for all types of non-sliding doors and windows, single or double sided. 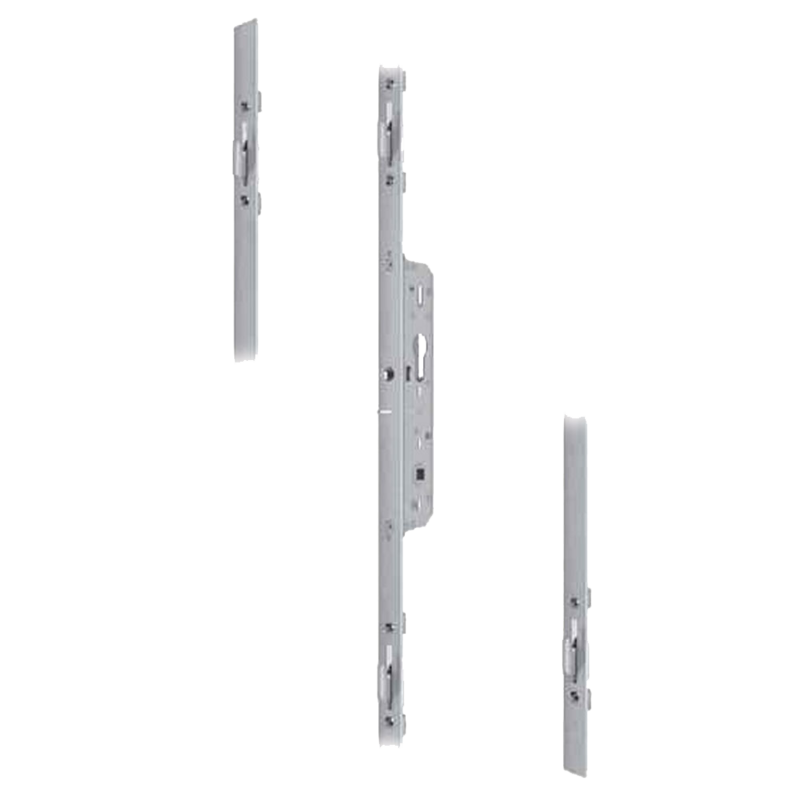 It can be fitted onto UPVC, Timber or Aluminium doors, and can also be used on window shades and shutters. The CAL Single Lock can also be used as a child safety measure, as it can be positioned above the existing locking mechanism, out of the reach of children. 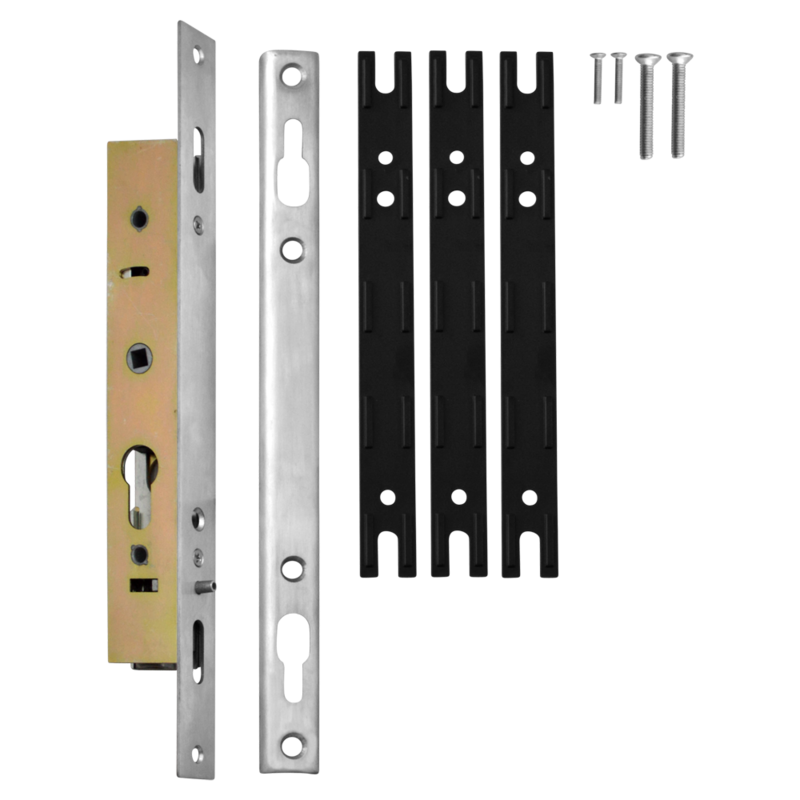 This Twin Locking Point Patio Repair Kit from Chameleon includes a twin point locking mechanism, faceplate, keep, handles, packers and levers. 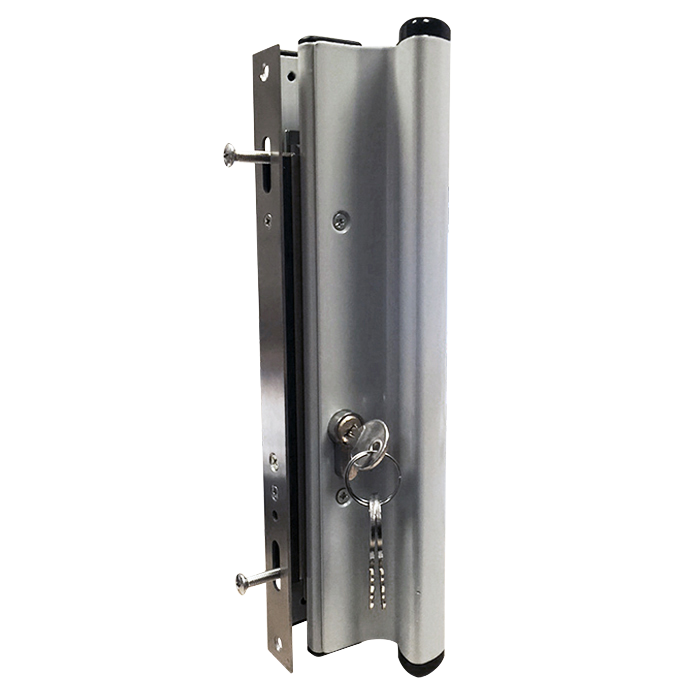 Like many Chameleon products, this lock unit features an adjustable backset thanks to the included packers of various sizes. 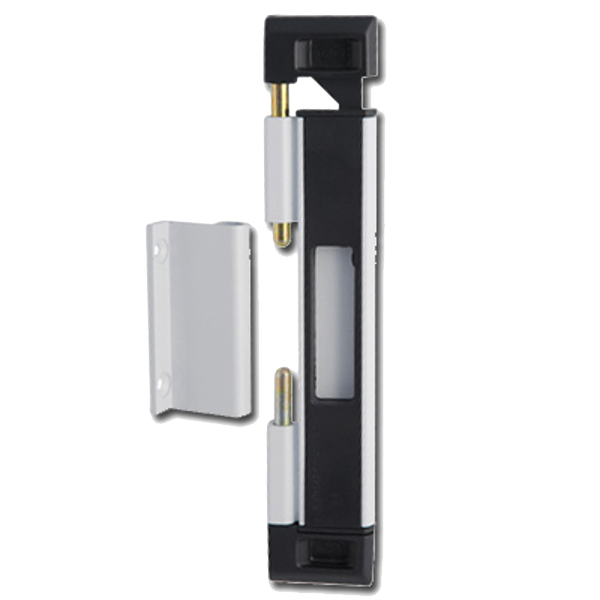 This kit is perfect for replacing an old or obsolete patio lock case and handles. 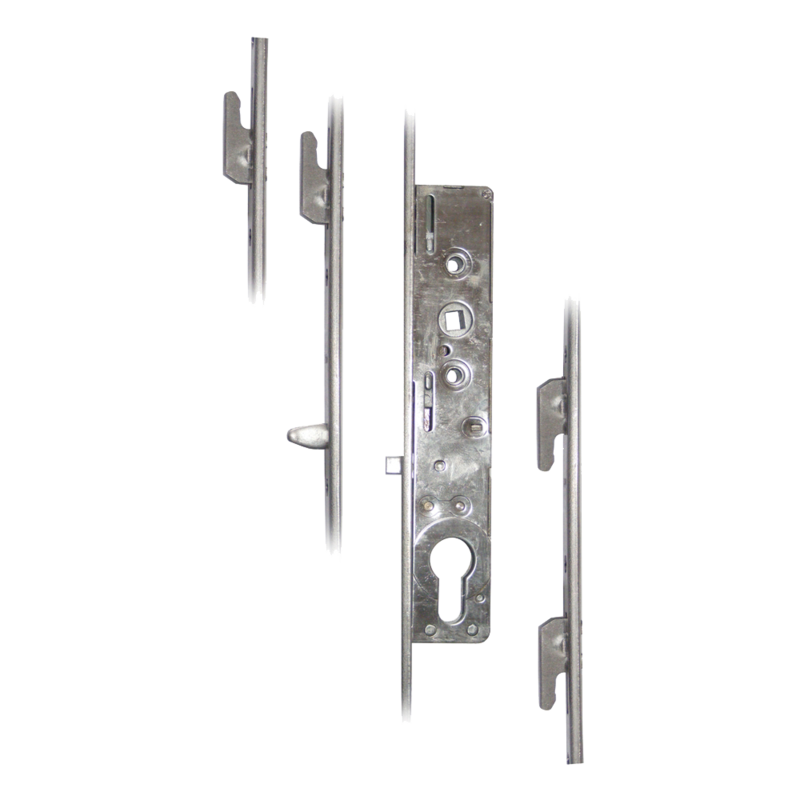 A patio lock by Fullex, designed to offer high security and long term reliability. 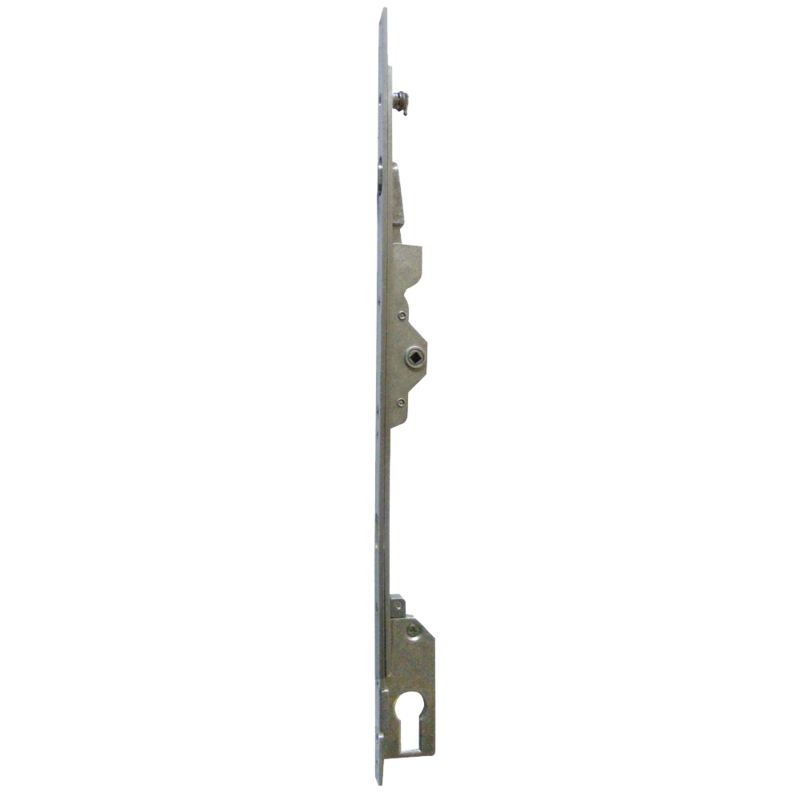 A euro cylinder operated 4 hook patio door lock from Mila.